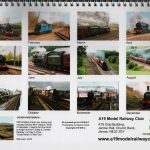 Our 12 Month Club Calendar features a collection of high quality prints of steam engines around the UK, taken by our own club member Stephen Elliott throughout the year. 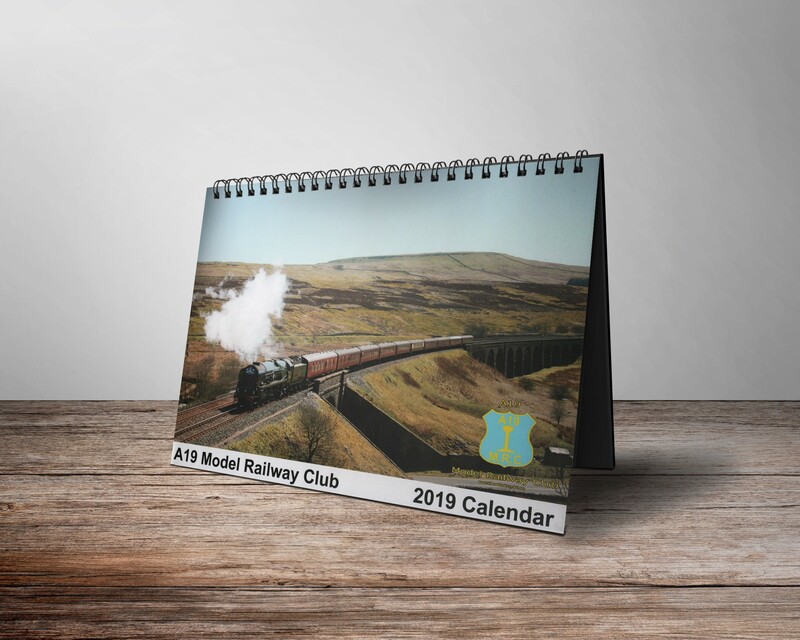 The A4 Calendar offers a large date grid with plenty of room for daily organisation. 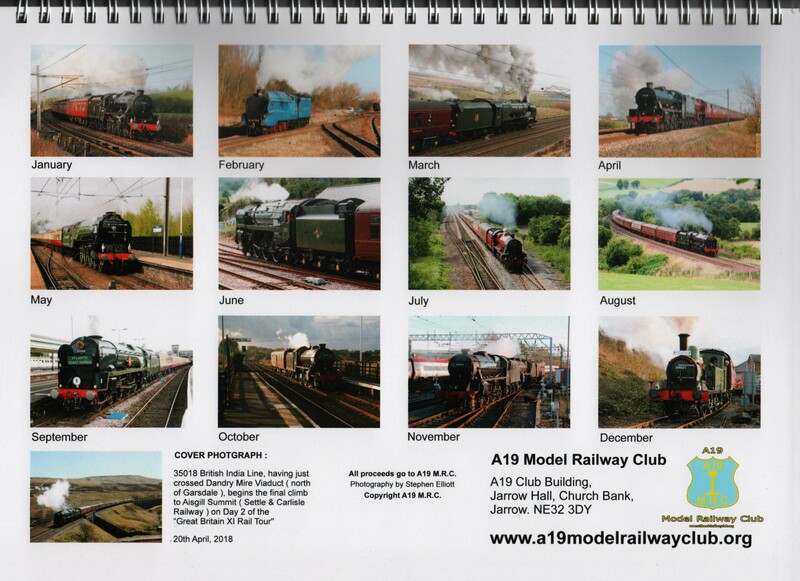 The calendar’s monthly images will delight any railway and steam train enthusiasts making it an ideal Christmas gift. All proceeds from sales go to fund our non-profit club.